As every year Spalding has prepared a big suprise for basketball fans. 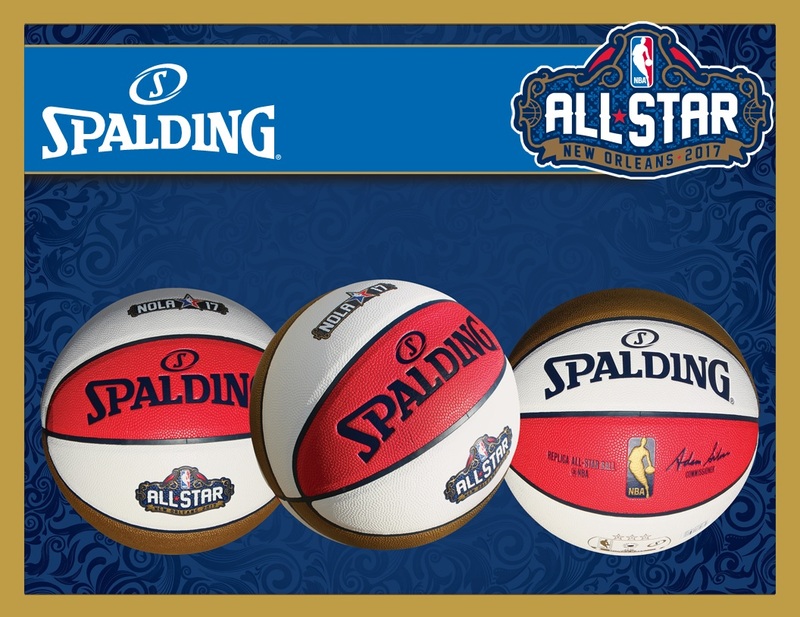 In connection with next year's All-Star Weekend Spalding created the ball, which will play the best basketball players selected by fans of the NBA. The replica is made from high quality mix so that it will be capable of playing both indoor and outdoor. The ball is in the traditional colors of New Orleans where it will take place in February All-Star Weekend. On the ball placed world famous NBA logo, graphics-Star Weekend and the official signature of NBA Commissioner Adam Silver. The ball will be available for sale in February 2017 Basketo store!